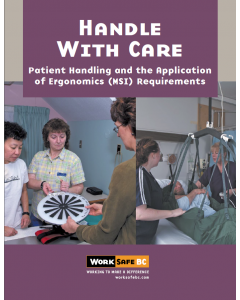 This guide describes the process of identifying, assessing, and controlling the risks of MSI associated with patient handling. 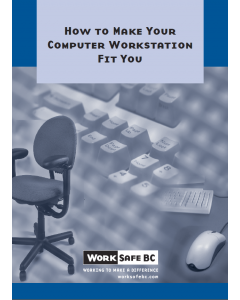 This guide contains basic information on how to identify and solve problems with computer workstations and is intended primarily as a self-help guide for workers. 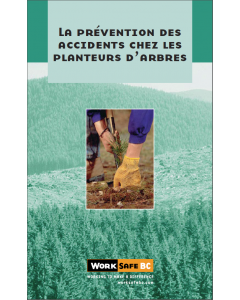 Seven work activity segments for use in the WorkSafe Course. 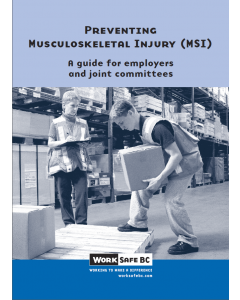 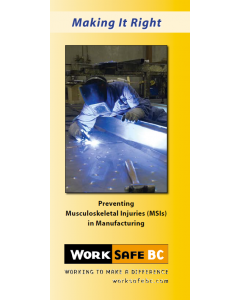 This book provides guidance to help employers and joint committees prevent MSI in the workplace.